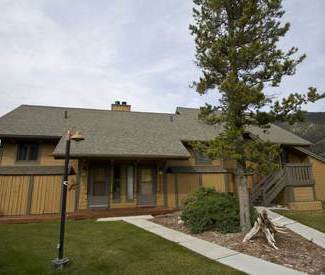 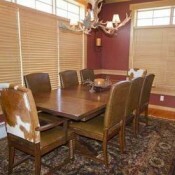 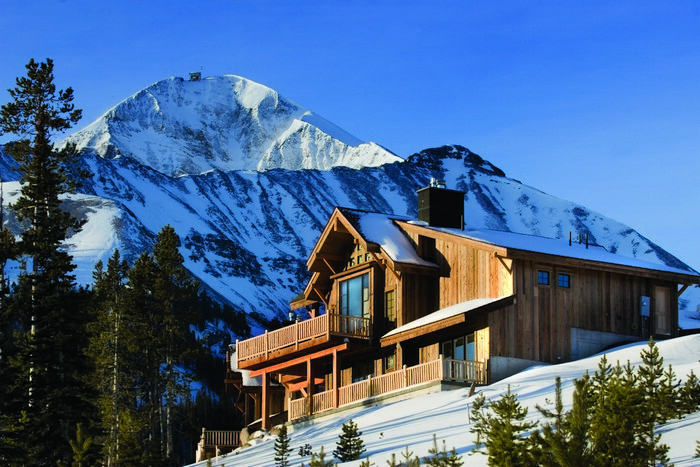 Spanish Peaks offers brand new premium condominiums on the Big Sky Golf Course. 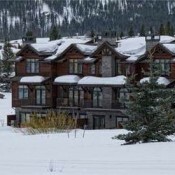 These multi-level units feature gourmet kitchens, fireplaces, washer/dryers, wireless internet, grills, garages, lower level patios, and upper level decks. 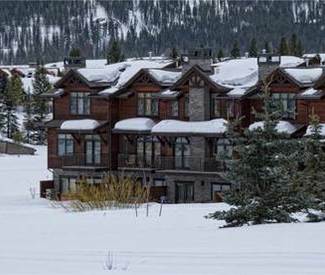 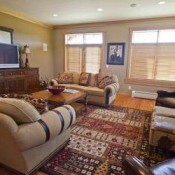 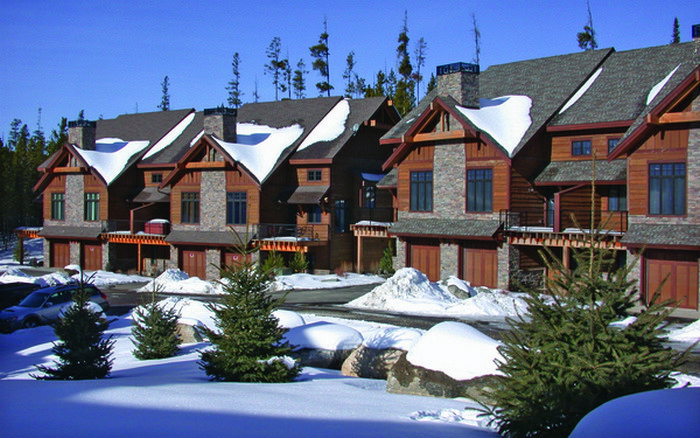 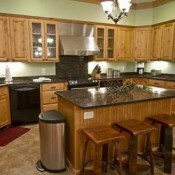 Guest enjoy convenient access to the X-country ski trails and skier shuttles during the winter. 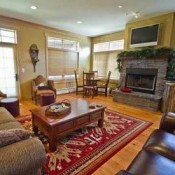 If you are visiting over the summer months there is a seasonal pool.